Fly fishing tends to move from simplicity to complexity. You start out learning to cast. And you have one fly rod. You pick up a couple of attractor patterns. And you have one fly box. You purchase a vest, waders, and wading boots. And head to the river. Over time, however, you wind up with four fly rods, thirteen fly boxes with hundreds of flies, and a couple vests that are weighed down by every gadget known to humankind. Fly fishing has become complex. In this epsidode, we discuss ways for simplifying your fly fishing experience. 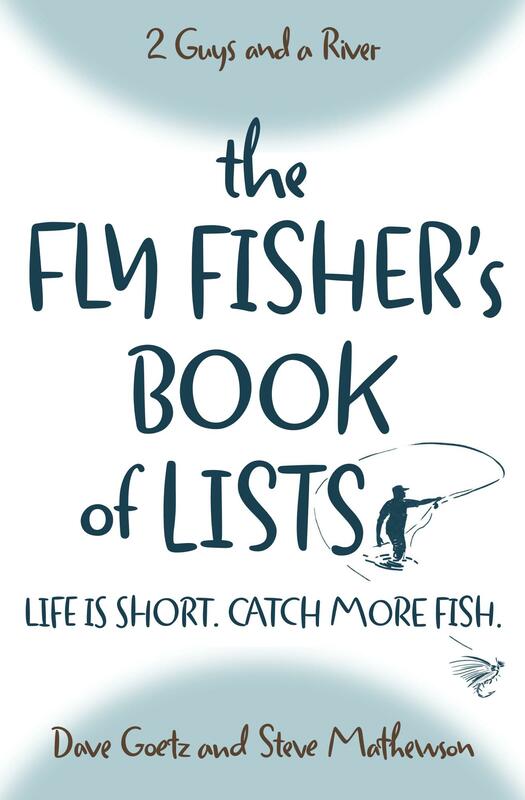 How have you simplified your fly fishing experience? We’d love to hear from you. Please post your comments below, and we’ll consider them for our Great Stuff from Our Listener’s segment. Dave, it’s Independence Pass! Great little stream down from the old ghost town of Independence. Really enjoyed this podcast. As a newbie I am trying to keep it simple as I go. But gadgets are sooo addicting. Yes! Independence Pass. Totally forgot. This must mean you live in Colorado. So envious! When I first started fly fishing, everything went into my vest. As that became too much, I switched over to a sling pack. As that became heavier and heavier, I began using a lanyard. Now, I leave the pack at the car, or some spot on the trail, and I use the lanyard almost exclusively, except when wading. I pick out what I need, and it goes in a pocket or the vest, and I’m good to go. My lanyard has all of the essentials, and I add flies and tippets.